My 1-2-3 Cents : What if Hulk Hogan never existed? First, credit where credit is due. Tom and Jason Skull tackle the topic of Hulk Hogan not existing and who would Vince McMahon have picked to lead the way for his expansion of sports entertainment. You can listen to all of their picks on this week's SkullBuster WrestleCast here. 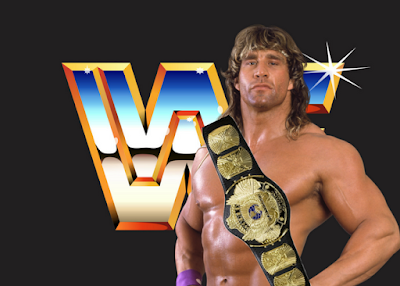 I agree with most of their ideas but when I saw the headline for the show one name stood out to me immediately and that's Kerry Von Erich. 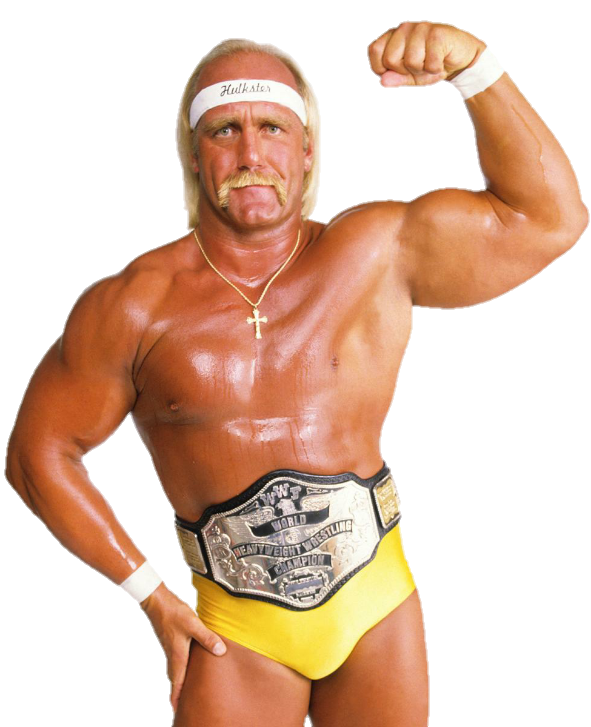 Back in 1984, Hulk Hogan beat the Iron Sheik for the WWF Championship. A few months later, Kerry pinned Flair at Texas Stadium to win the NWA World Championship. His reign only lasted 18 days. 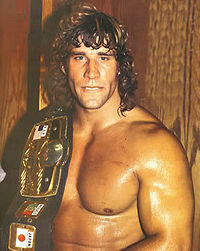 But fans clearly loved Kerry and voted him Pro Wrestling Illustrated's 'Most Popular Wrestler' that year. I believe those awards were legitimately selected by readers of the magazine (someone please correct me if I'm wrong). The match against Flair was also voted 'Match of the Year'. So that being said, there's no doubt McMahon and the machine could have propelled Kerry even further into Superstardom. Hogan had been back in the WWF less than a month when he pinned Sheik for the title. Kerry could have easily started at that same time frame and pulled off the victory. That's not to say Hogan only made his success based on McMahon's marketing. It was a team effort, coupled with the right mix of opponents for Hogan like Roddy Piper, Paul Orndorff and Bob Orton in the early days. Kerry had the look. His physique was phenomenal. He was young. Had he beat Iron Sheik at Madison Square Garden in January 1984, he would have been champ at age 23. Hogan was 30. Kerry's mic skills weren't great and he wasn't as large a personality as Hogan. However, I think some of those skills could have been taught along the way or even prior to the victory at MSG. 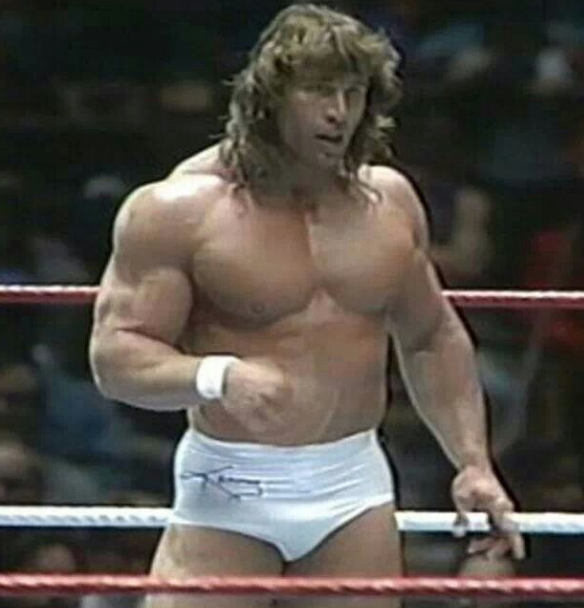 Kerry faced guys like Kamala, One Man Gang and Terry Gordy in World Class Championship Wrestling and slammed all of them. Hogan battled many of these same monster heels in WWF. Because I saw him first and became a fast fan, Kerry was always the bigger deal to me than Hogan. He could do no wrong, but I know that wasn't always the case. Kerry had a problem with addiction. I never noticed it impeding his ability. Imagine had he had all of those problems in check how much more potential he would have had. Perhaps outside of Texas and under the WWF/Titan Sports umbrella he could have and would have gotten the necessary treatment. Eventually, Kerry did make it to New York. 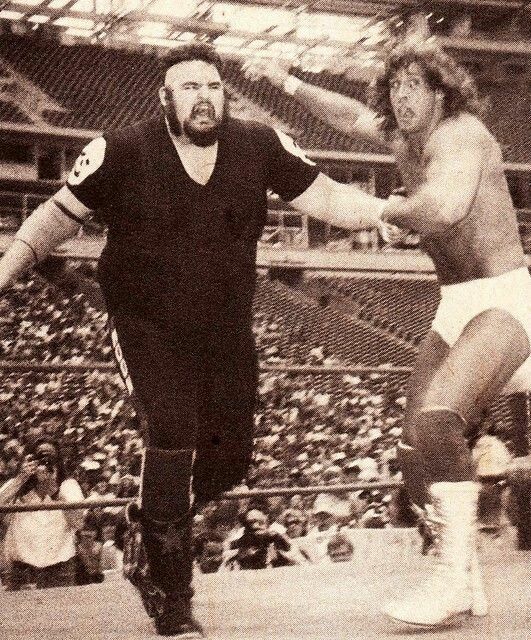 As the Texas Tornado, he had a short run as Intercontinental Champion. I'm bummed it didn't last longer than that. But I'm grateful he had a chance to shine on the grandest stage of all for a brief period of time. A few others I could have seen in the role of Hogan; "Superfly" Jimmy Snuka. He was a bit older but wildly popular prior to Vince Jr. taking over the WWF. Sgt. Slaughter and Junkyard Dog fall into a similar category. I won't name the other guy because he was a surprise pick mentioned in the podcast, so go listen. Who are your choices and why? Weigh in here or on the My 1-2-3 Cents Facebook page.